Bluevizia provides software solutions for marketing, advertising and public relations.Combining the individual strengths of multiple products, we have created a company to help small and medium-sized businesses manage their growth and success. 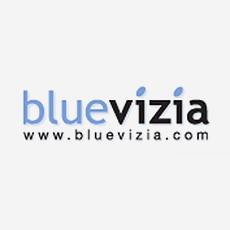 Bluevizia Advertising Manager is a step by step guide to advertising. The solution includes tools for developing an advertising strategy, planning media campaigns, tracking the advertising activities, and evaluating the results. Bluevizia Marketing Manager is a marketing planning tool that guides users step-by-step through the entire process of analyzing the business and developing a marketing strategy. Bluevizia PR Manager is an easy-to-use PR software solution that helps users create a successful communication policy. The solution supports users along the whole process of planning, implementation, monitoring and success control of the performed communication activities.